pain. This gastric disorder that gastric ulceration can actually be a cause of poor performance in the sport horse. 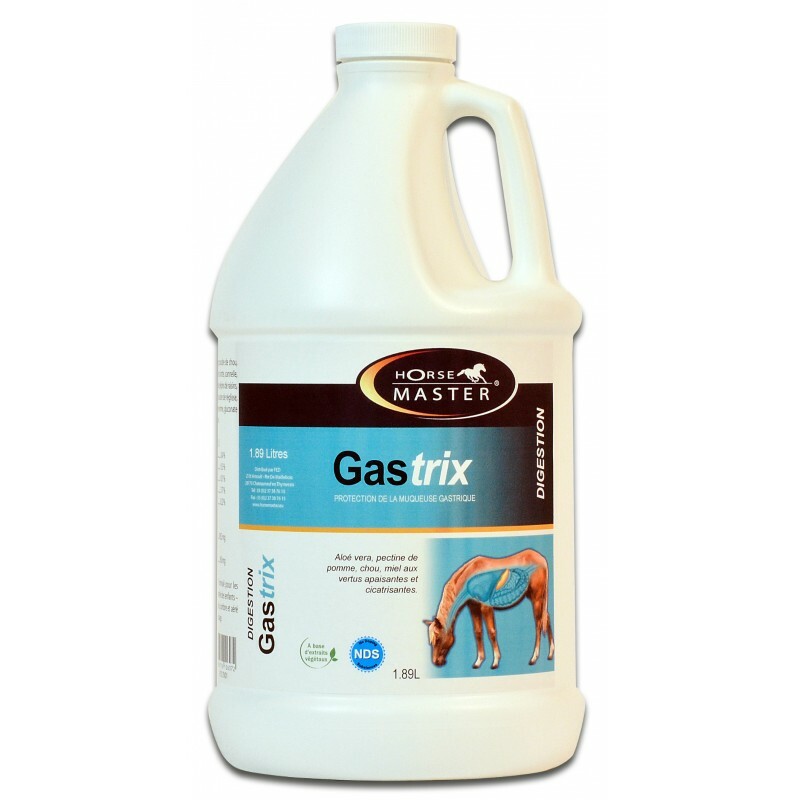 GASTRIX is formulated to regulate the acidity in the stomach. - Horses: 60 ml mixed with the daily feed twice daily. 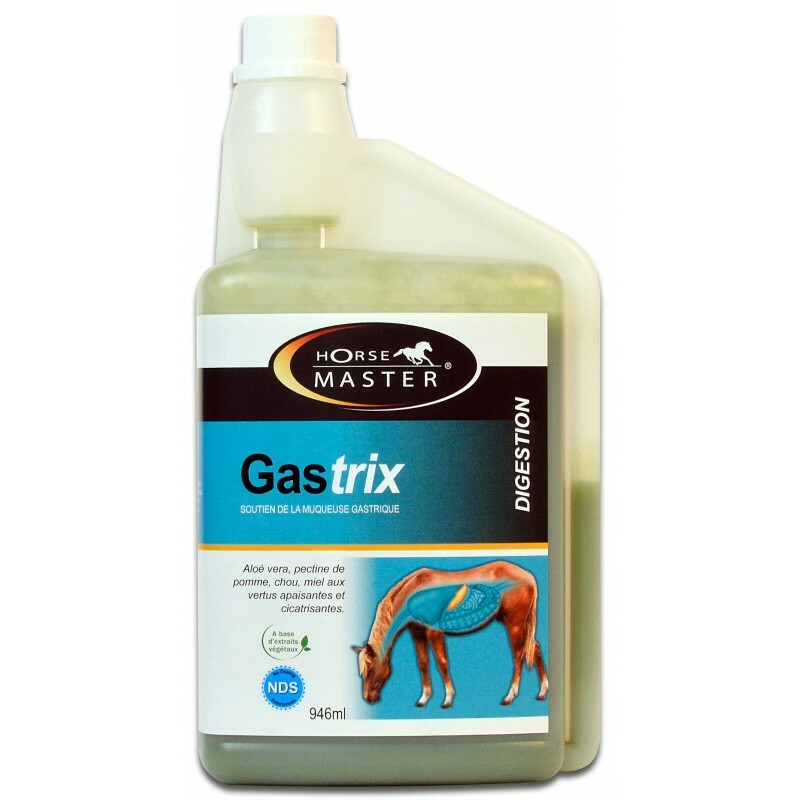 - Maintenance: 30 ml mixed with the daily feed, twice daily. Weight 946 ml, 1.89 l et 3.78 l.